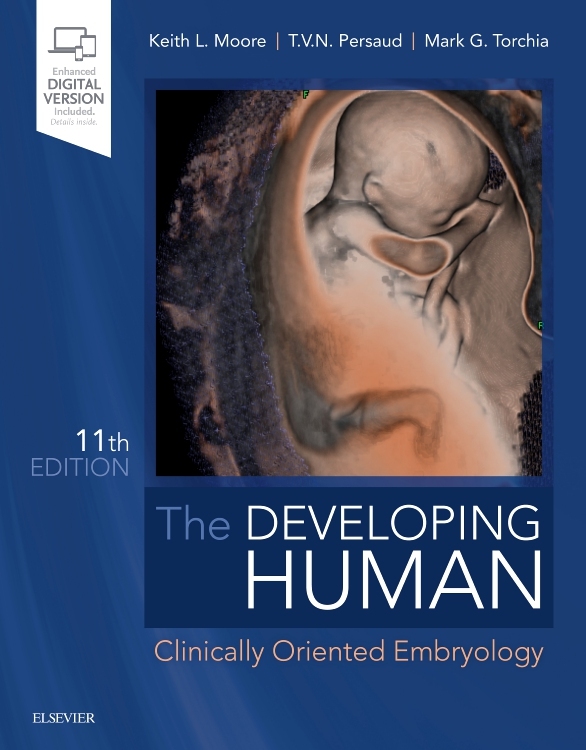 Features an extensive, full-color illustration program, with hundreds of superb clinical photos and embryological drawings – more than 50 new to this edition. 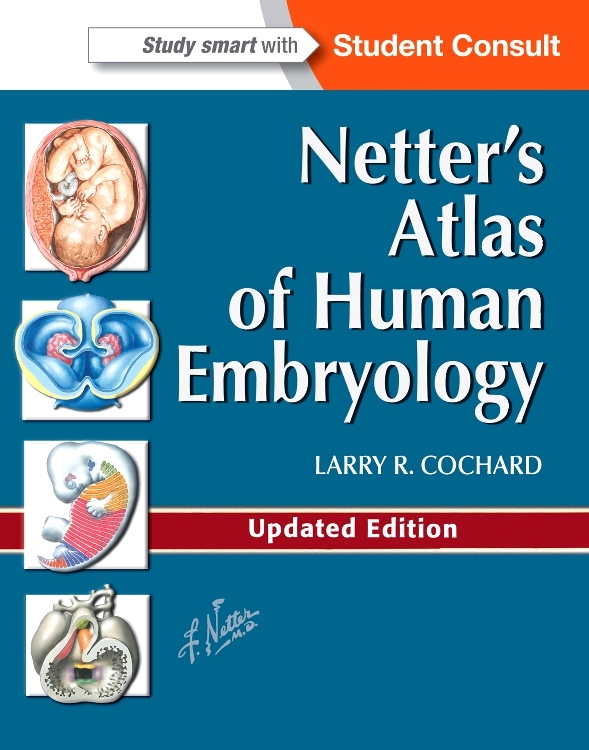 Presents information in an integrated, easy-to-follow manner, incorporating molecular, experimental, and morphological material into each relevant area of the text. 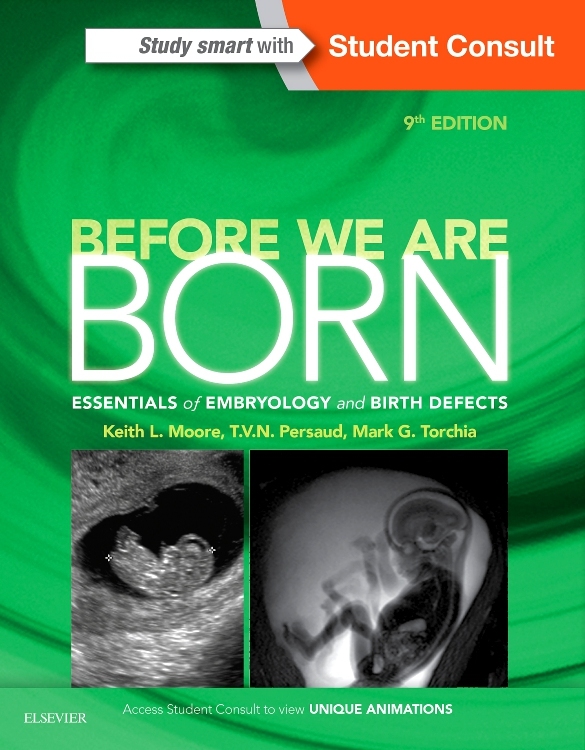 Includes numerous new, high-quality photos of congenital malformations. 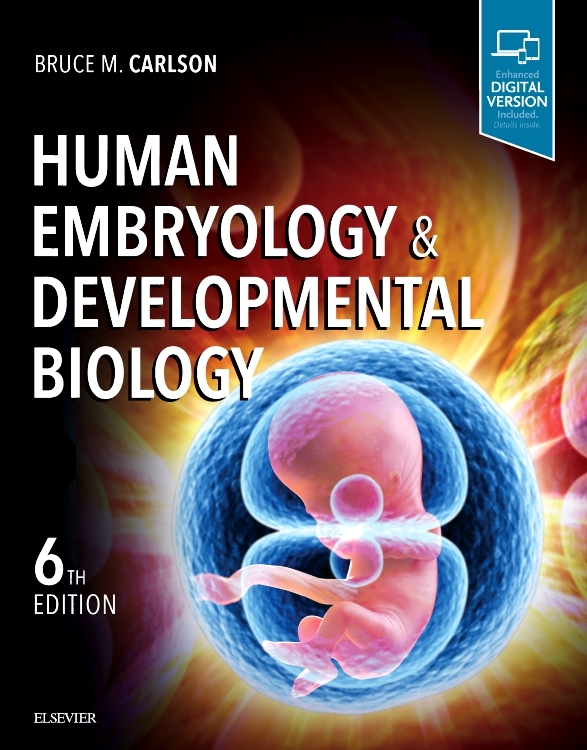 Provides major updates to many topics, including neuroembryology, early embryology, fetal imaging techniques, somite formation, and craniofacial development. 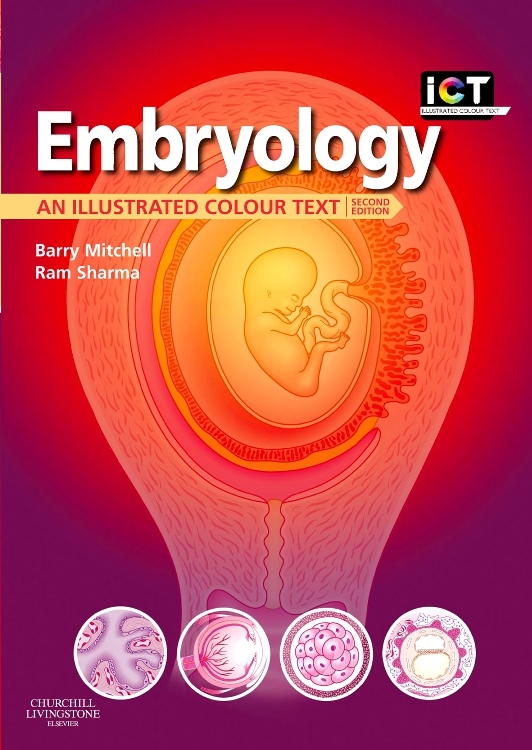 Newly added series of animations for visualization of complex embryological processes. 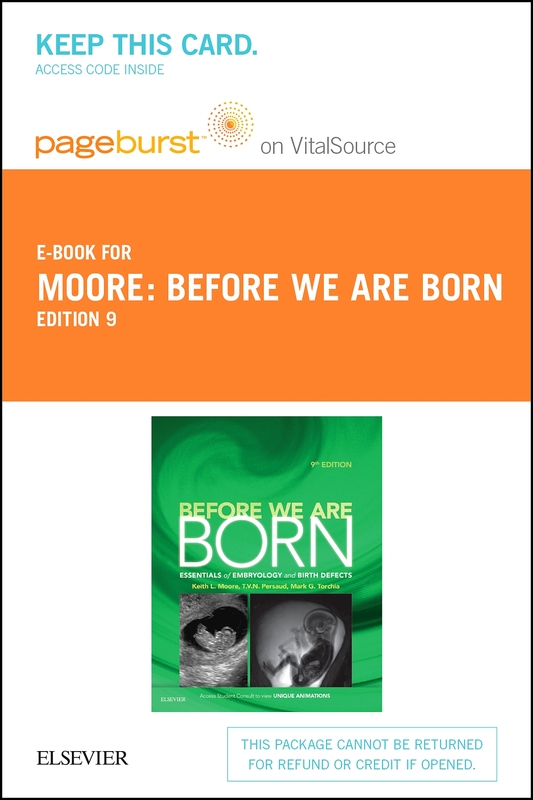 Offers helpful bonus material online, including the animations, there is also self-assessment questions, up-to-date references, and much more. 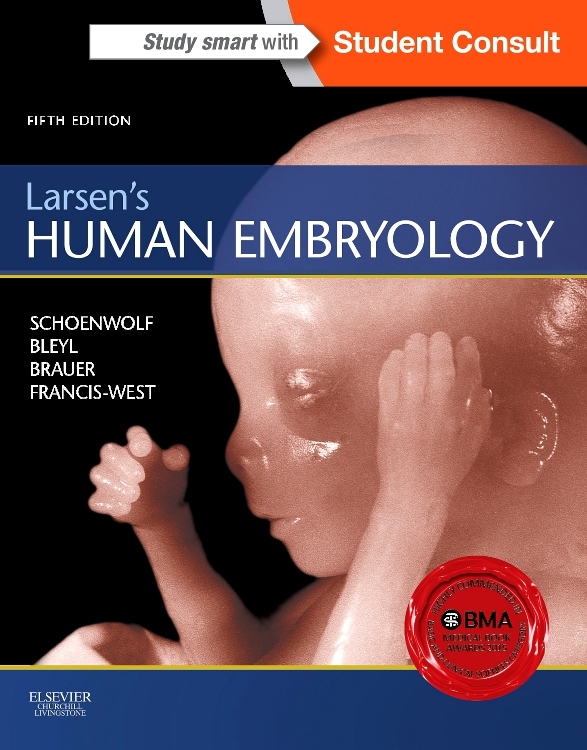 Helps you understand the molecular basis of embryology, including the processes of branching and folding - essential knowledge for determining the root of many abnormalities. 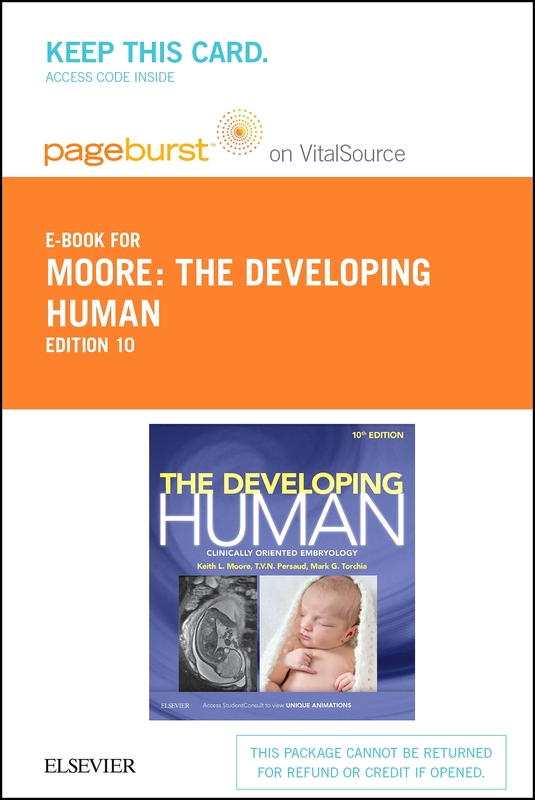 Features clinical vignettes and Clinical Correlations boxes to help you better understand the clinical manifestations of developmental abnormalities.